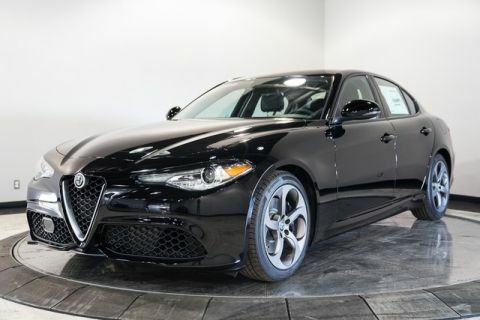 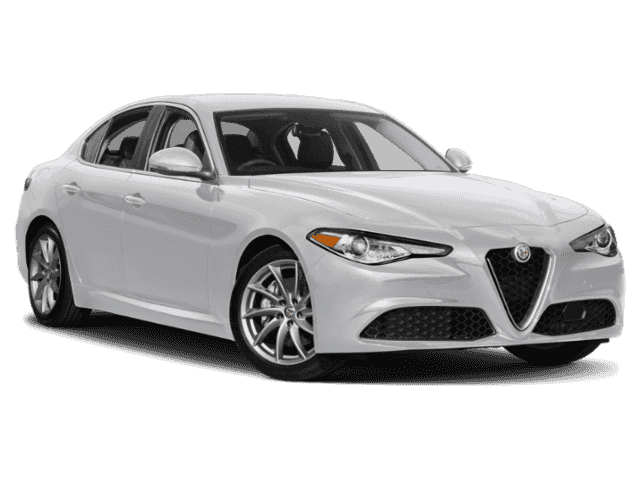 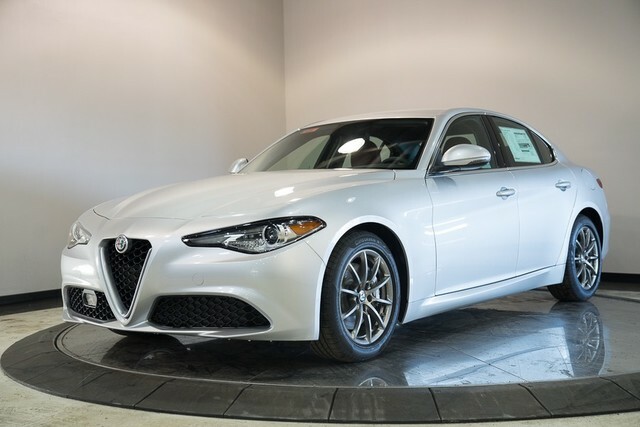 2019 Alfa Romeo Giulia 138 Point Inspection By ASE Certified Mechanic. 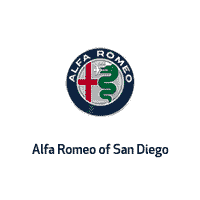 24/33 City/Highway MPGCome see us at Alfa Romeo of San Diego. 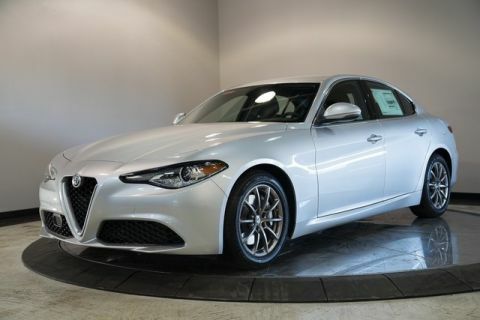 Alfaroemoofsd.com.